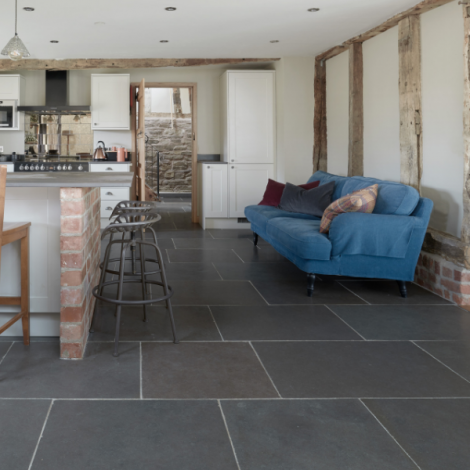 Fabulous large tumbled flagstones with warm grey tones and occasional fossil and fern markings. 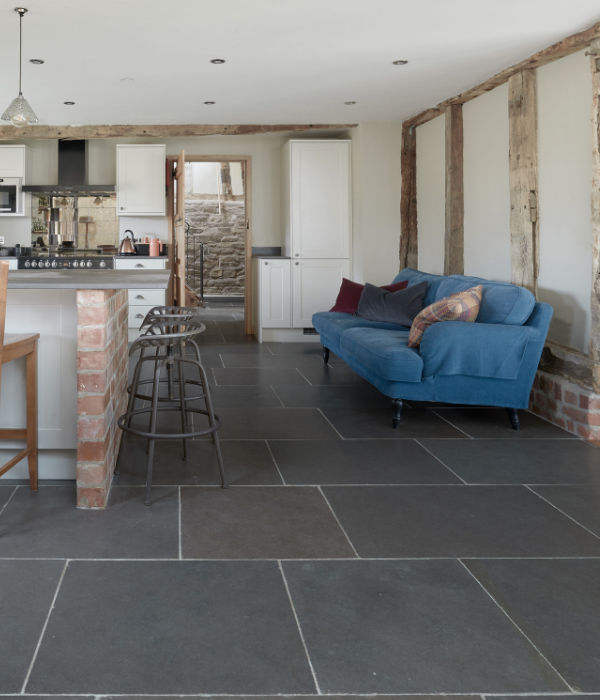 This extra strong limestone will last forever. The fine graining scratches a little yet this adds further to it charm and character. A wax polish can be used to prevent this effect if prefered.